Welcome to the website of Mike Driver and in particular welcome to this section focusing upon Magicians in Lancaster and the wider area of Lancashire. It’s here you will learn all about the absolute astonishment Mike’s audience experience during the classy entertainment he provides. Keen to learn more? It’s time to absorb the following…. The stunning location of Lancaster features an 11th Century castle AND a 21st Century magician, Mike Driver! Working as a highly experienced close up magician, Mike has performed across a broad sphere of events. From large wedding receptions and music festivals to very big corporate and charity events with everything in between. Mike has routines that intrigue, captivate and ‘wow’ guests. But how does he do it…..? Ok, we will let you into a secret. 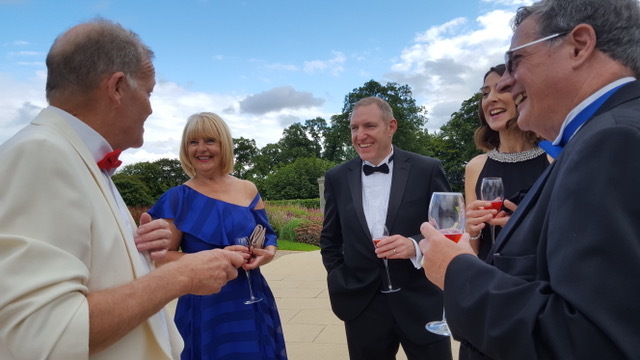 Let’s say, for example, you are getting married in the stunning setting of Lancaster Golf Club, or even somewhere in central Lancashire such as Sparth House. Mike Driver makes it his mission to ensure the magic effects, the timing and the performance are all tailored to your specific requirements. The performance time depends upon key factors such as the number of guests and how long you wish each group to be entertained for. Mike will talk this over with you. Typically, Mike’s bookings in Lancashire are for three hours and cater for 90-100 guests. If your party is smaller or larger, Mike will go through the options available and how this will work. What? You thought we were going to tell you the secrets behind Mike’s highly-regarded magic….? 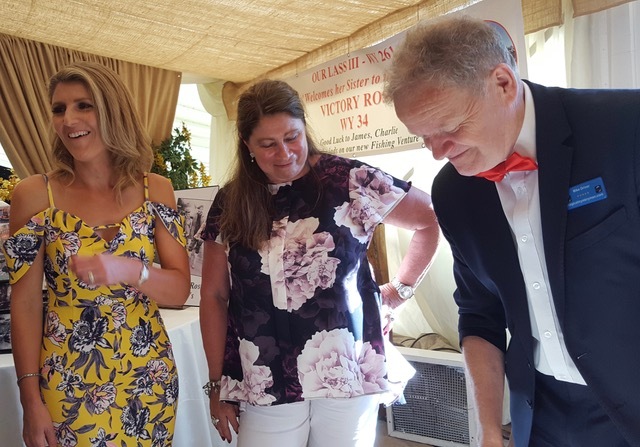 Read on, you never know…..
A close up magician offers the perfect entertainment for guests at wedding receptions, birthday parties, Christenings, corporate events and more! Mike has been a professional in his field since 2014. For over a decade prior to this he was semi-professional. Throughout his career Mike Driver has built up a powerful reputation through five star reviews. Mike’s high class, contemporary magic entertainment, super professionalism and excellent value for money make him the ‘go to guy’ for magicians across Lancaster and Lancashire. Why not get in touch? Ok, so we didn’t give the game away in terms of ‘how it’s done’, but where would be the fun in that? Mike’s classy magic uses money, finger rings, rope, balls, cards and even fire (used extremely safely of course)! 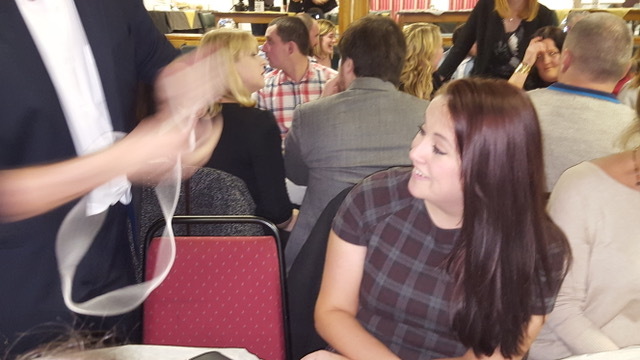 Working in Lancaster and right throughout Lancashire Mike is sure to keep your guests fully entertained whilst leaving them absolutely baffled! © 2019 Mike Driver - Close Up Magician | Web Design by Inner City Digital.